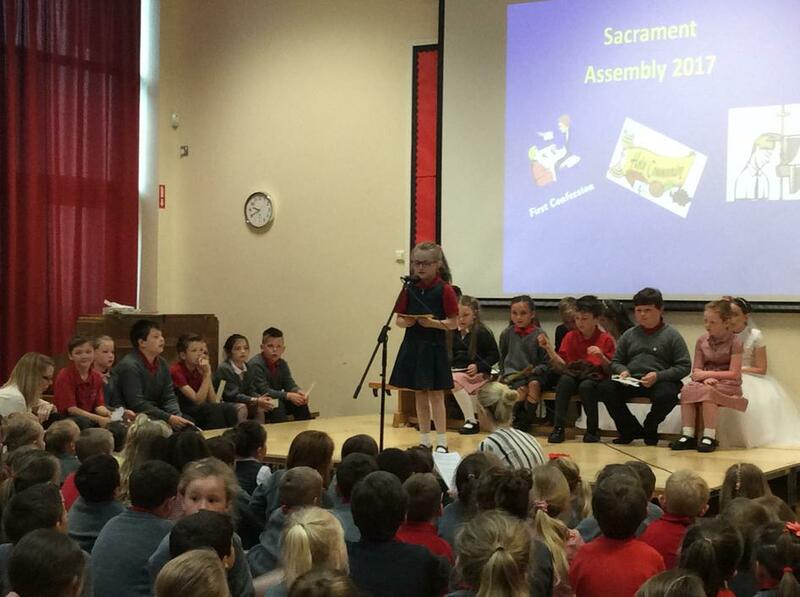 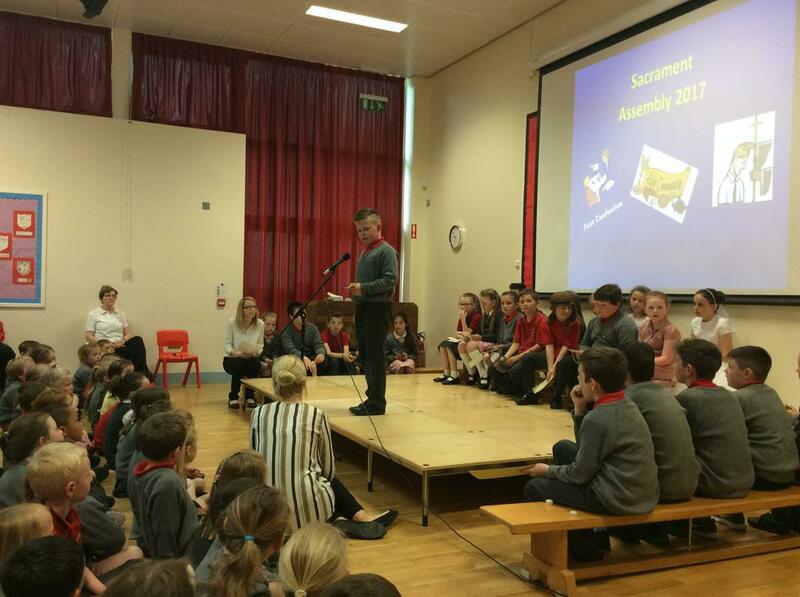 Today the whole school joined together to celebrate the pupils who have made sacraments throughout the school year. 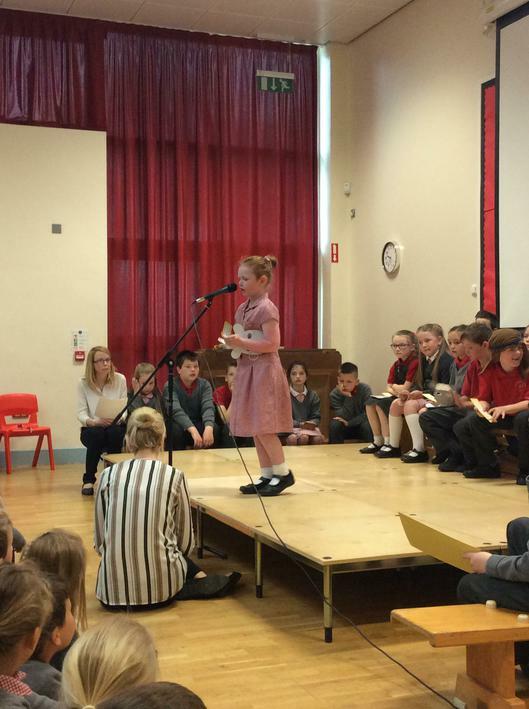 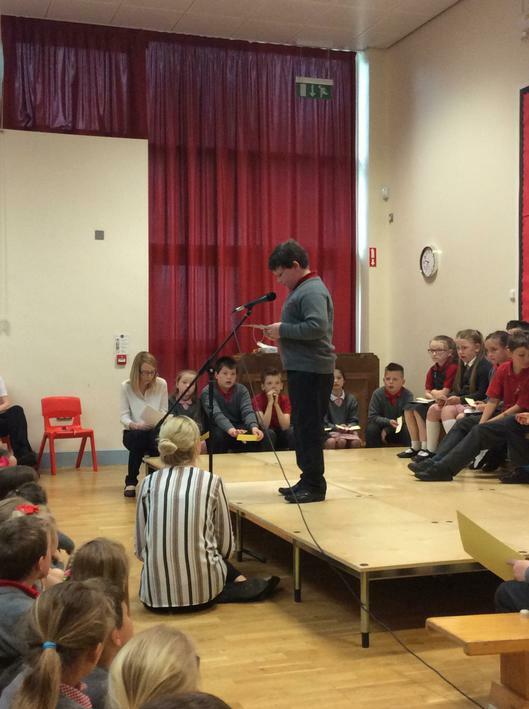 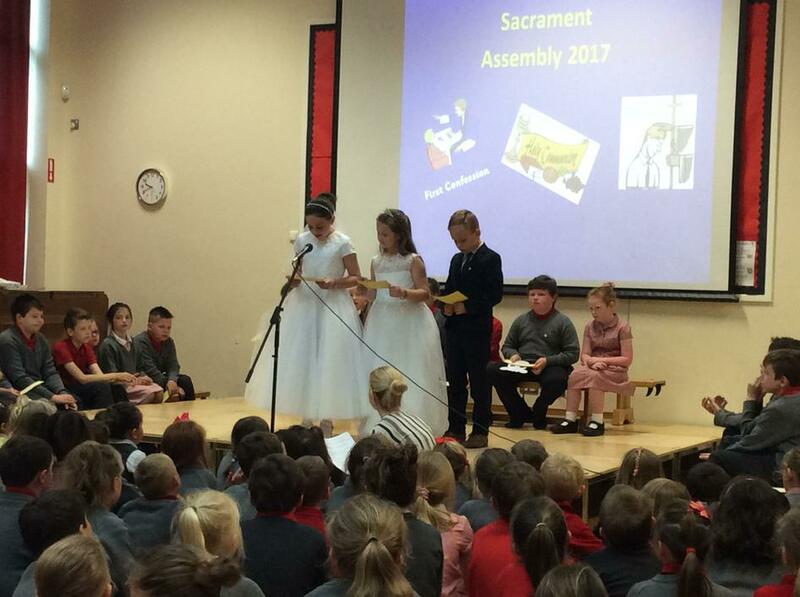 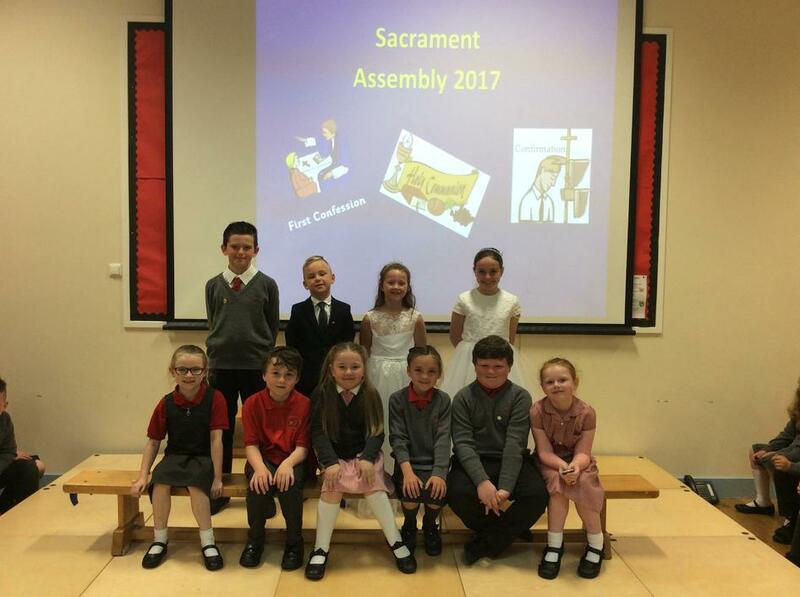 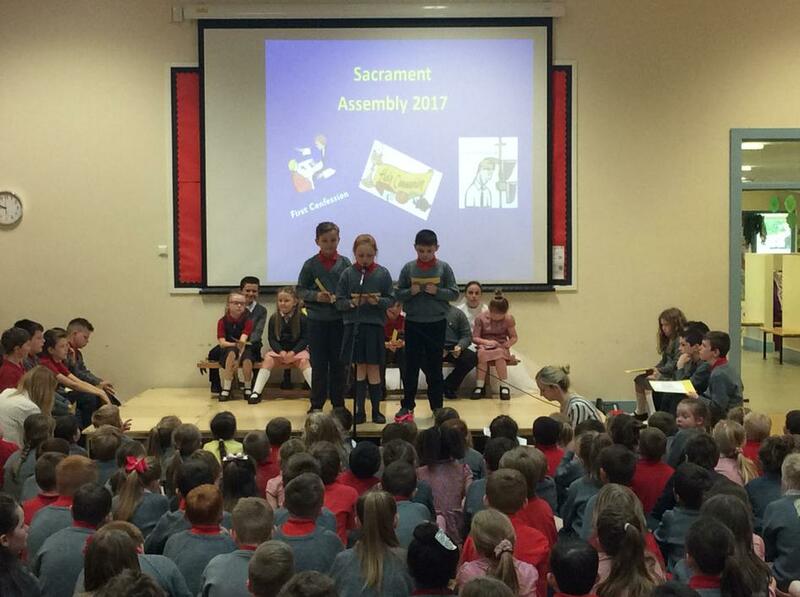 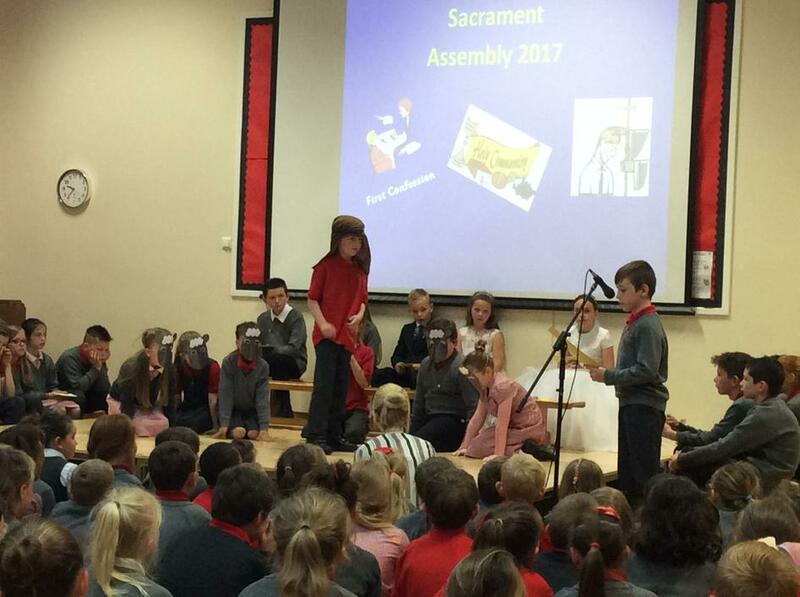 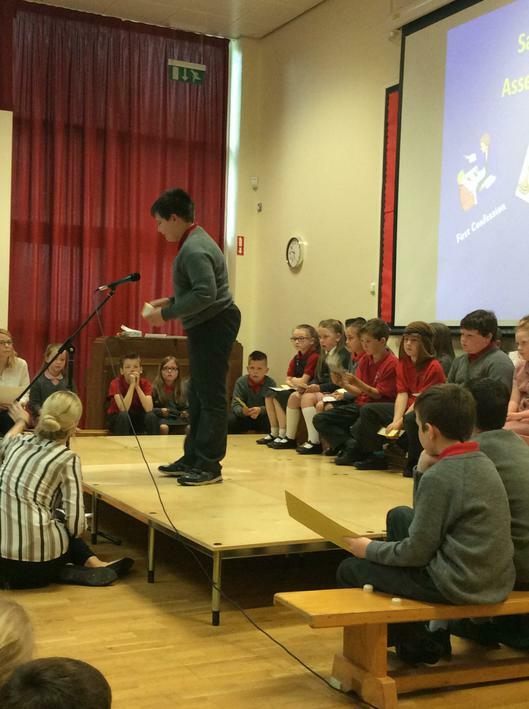 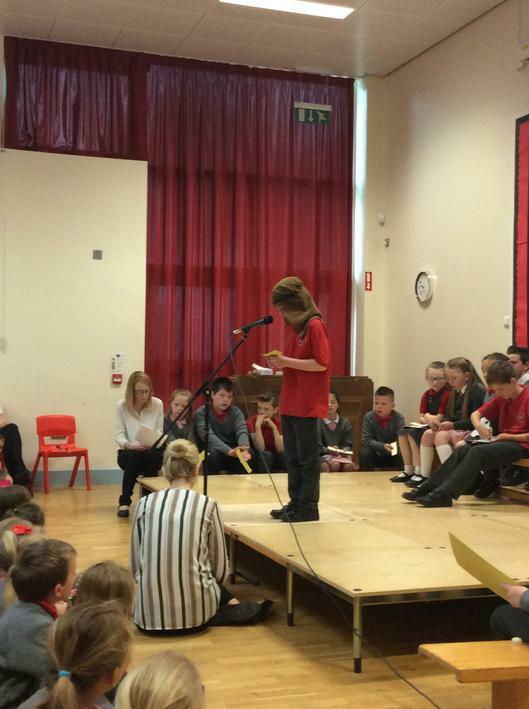 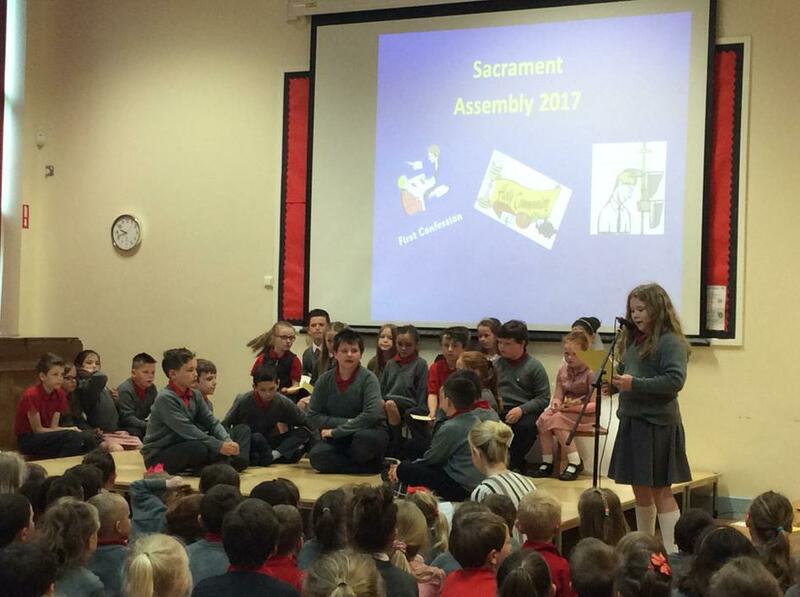 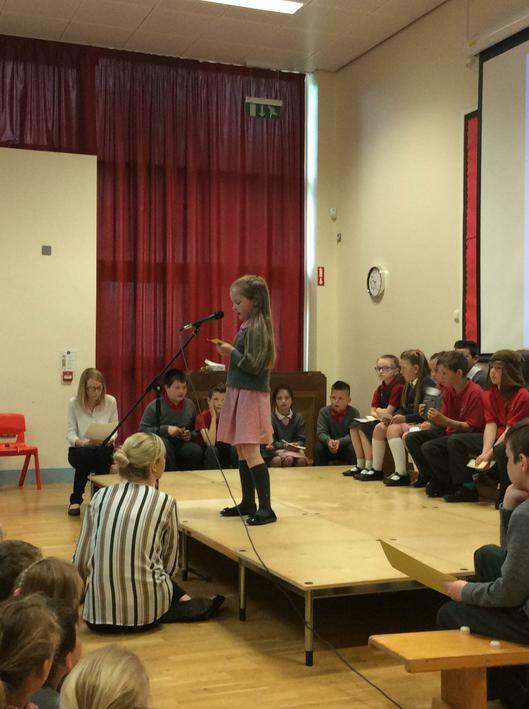 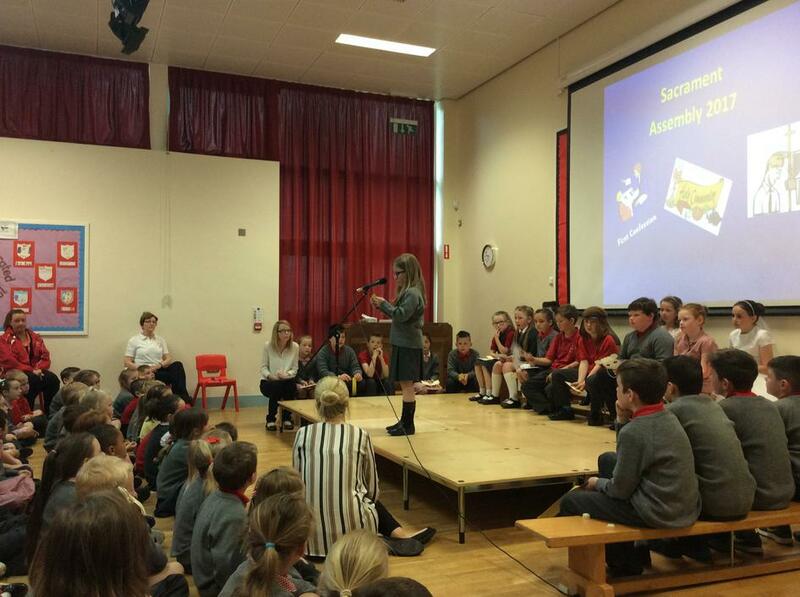 During the assembly the pupils told the rest of the school about what happened on the days that they made their sacraments and shared information about how much work they had put in to preparing for the occasion. 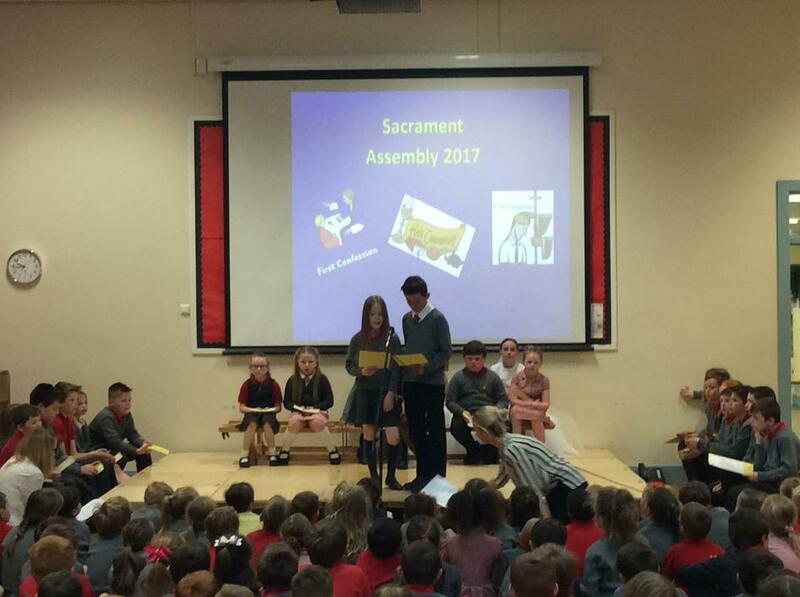 Thank you to all the parents who joined us in the assembly hall this morning to celebrate with the pupils.